This course is delivered by the Centre for Investigative Journalism, hosted by Nottingham Trent University. It's for lecturers or other academic staff within Media or Journalism departments at Universities. If you recognise the need to provide this for your students but are struggling to find the time and resources to up-skill your teaching staff and fit it into already over-flowing curricula, then this course is for you - make sure your graduates don't miss out. Data Journalism is increasingly a must-have skill for those entering the competitive media job market. Employers whether in local, regional, national and international newsrooms all now recognise the benefits of sound data skills in their cub reporters. From streamlining and improving research and fact-checking work, to opening up whole new areas for investigation that were previously unavailable, Data Journalism skills are hugely important in today's digital media landscape. Taught by Jonathan Stoneman, freelance data journalism trainer and former Head of Training at the BBC World Service, this course builds on the Centre for Investigative Journalism's years of history in training journalists to leverage the power of data analysis. They've been teaching these skills and techniques since before 'data journalism' was a recognised term and have encountered every possible pitfall and challenge in the transfer of this particular knowledge. Their training contains hands-on practical exercises to give you a deeper understanding of the skills and how to use them. Please contact tom(@)tcij.org for more information. 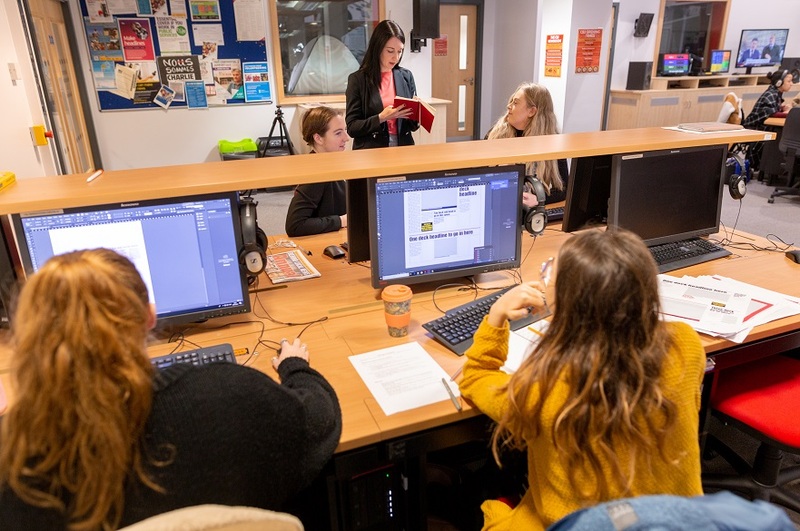 We'll cover the basics of sourcing, analysing and presenting data, so you can get to grips with the skills you'll be teaching and identify how they fit into journalistic workflows and then offer guidance for building this into your existing provision whether that’s in a new module or integrated into existing course structures. We'll also provide some best practice examples of using blended learning techniques to ensure your data journalism teaching has the greatest impact for your students. You can book your place via the eventbrite website. This course takes place in the centre of Nottingham which means there are plenty of good hotels to choose from.